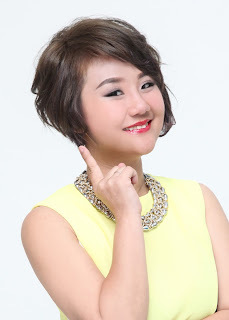 Wendy Pua | Malaysia Chinese Lifestyle Blogger: YOUR CREDIT SCORE IS NOW FREE ON YOUR PHONE! Moby Fintech Sdn Bhd, a homegrown fintech startup recently launched a financial decisioning application, Mobylize to demystify credit. With Mobylize, Malaysians are able to get matched with financial products and services that suit their credit score – increasing chances of financing by financial institution. 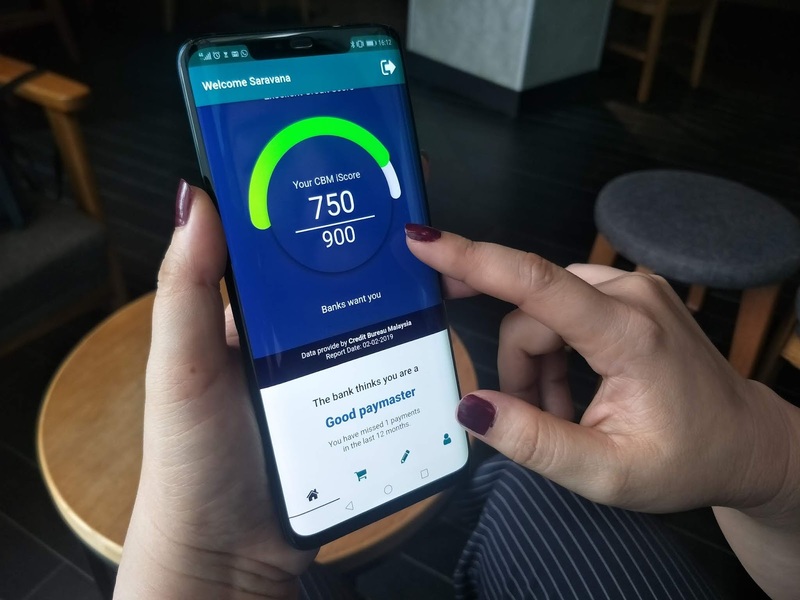 The application includes Credit Bureau Malaysia’ credit score—given free by Mobylize, credit analysis and decisioning tools to help consumers maintain a positive credit health and get matched with products and services that suit their financial standings. According to the founder of Mobylize Rian Philip, “credit report plays a crucial role in financial literacy but is often overlooked by Malaysians. It is a useful measurement to understand one’s financial health but something very few people understand”. The Mobylize app he added, demystifies credit by providing simple and easy to understand analysis of a user’s credit score. 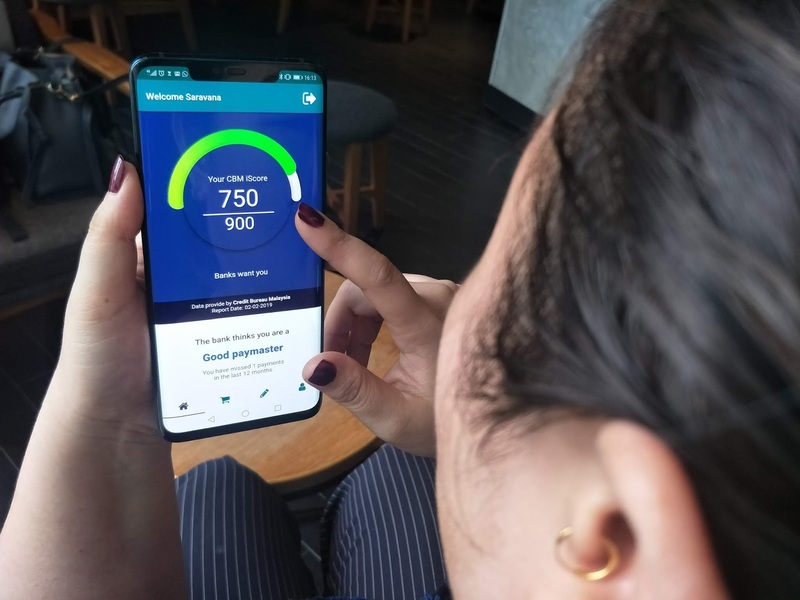 From the app, users would be able to monitor and understand how factors related to credit behaviours such as credit mix, credit utilisation, repayment history, etc affect their credit score. It also provides useful tips and customised solutions to help users improve their credit rating and reduce risks of non-performing debts. “We hope to help all our users be credit positive so that they can be credit ready whenever they require a loan. “Our ultimate aim is to shift decision making power from the financial institutions to the consumers. We do this by shortlisting financial products and services that match a user’s credit profile. That way, we take the guess work out of loan application and provide the user with a good understanding of his or her options so that they could choose the financial product with the best benefits and rates,” said Rian. The app, now available in Google Play Store, will also present users with lifestyle related questions from time to time. Rian explained that the questions are necessary to help the app’s algorithm understand users’ lifestyle factors that are beyond credit report such as income, saving habit and spending pattern. With these understanding, the app will be able to provide customise tips and personalised recommendations that are more accurate in order to help improve credit rating.